Home2stay offers a full range of services to cater to all your needs, from house hold chores to once off travel assistance we are here to help. If you have any questions about our services or do not see a service you would like, please contact us below and we will endeavor to help. We are happy to have Debra Catherwood with our team at Home 2 Stay……..
Debra Catherwood has been in the Halton Area for almost ten years now. When she is not at work she has two beautiful boys that keep her on her toes with snow boarding at Glen Eden and swimming lessons and a variety of other activities. Debra has also been an advocate for individuals with Autism for over twenty years. In school Debra studied Creative Arts at Georgian College (1993-1996)and went to University of Lethbridge for Fine Arts(1996-1998). She is local business owner of DC Interiors and Paint and Dzine To Sell. 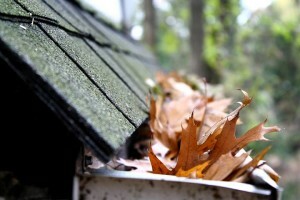 The Home2Stay handyman service provides home maintenance and light repairs to keep your home safe. Our handyman comes highly recommended based on experience and reliability. Charge is by the hour as needed. Respite at home has been well documented to demonstrate a speedy recovery. Let us help you recover quickly and get back to normal in the comfort of your own home. 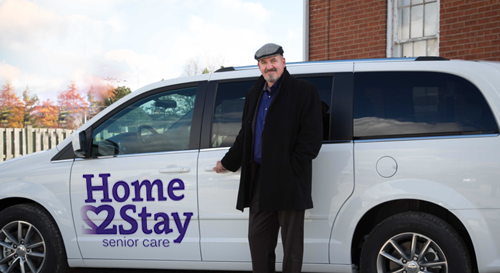 Home2Stay is one of the only companies providing this service. Traveling alone at any age can be intimidating. If you feel nervous about travel and would like to be accompanied by one of our trained companions please contact us for further details. We provide transportation with our professionally trained, carefully selected Companions. Your personal companion will accompany you on outings, shopping, appointments and return you safely home again. They can also stay to make sure you are settled in, put things away and made comfortable for the remainder of the day. Nothing enhances our lives more than a furry, fun loving friend! 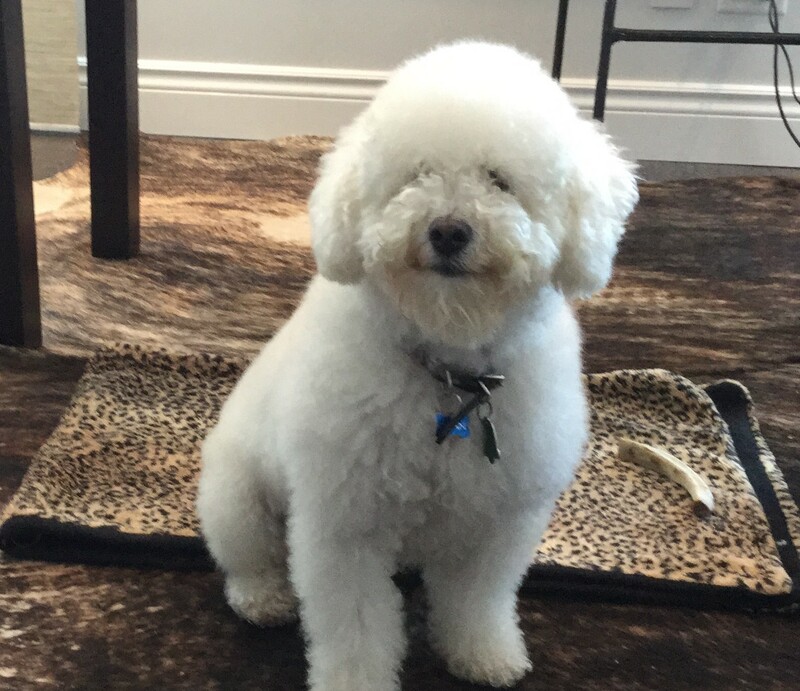 Ogan is a five year old, hypo-allergenic poodle mix. He adores everyone from old to young. He loves to be cuddled as much as he loves his treats. We know having this furry fellow drop by for an uplifting visit will put a smile on your face. We know that everyone’s needs are not the same. We believe flexibility is the key to providing exceptional service. Our services can be customized to provide you with exactly what you require to live a safe, active and happy life in your very own home. Please contact us to discuss our Personal Support Packages.